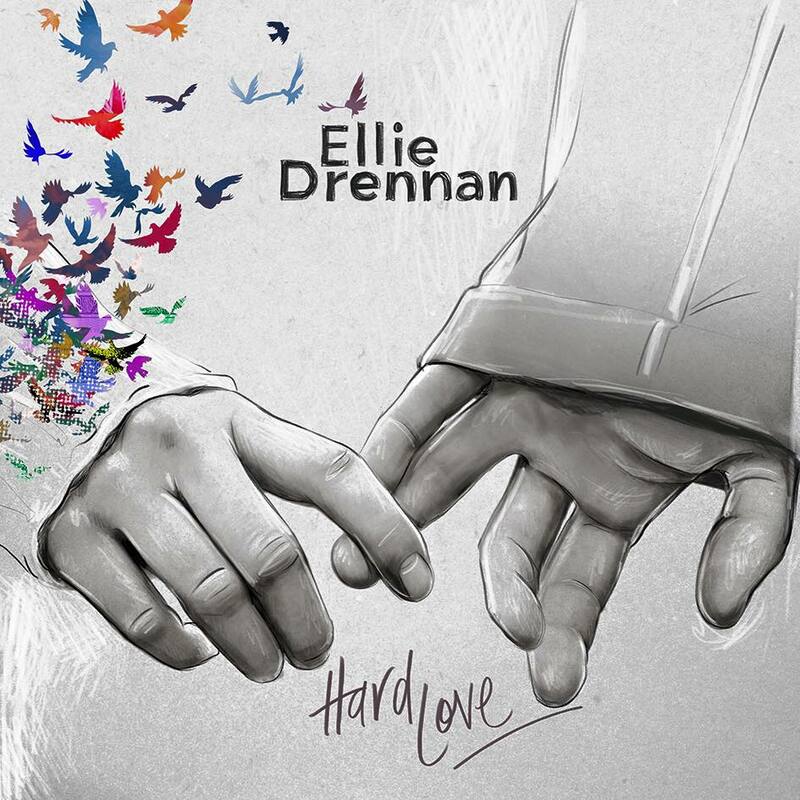 Could it be a couple is in the process of breaking down in the video for Ellie Drennan’s single ‘Hard Love’? It certainly seems that way; the girl heading out onto the town, ignoring her boyfriend’s text messages, leaving him at home to stew. So what’s her beef? It would seem that she’s the social kind… wants to go out and have fun with her friends, dancing, spinning a few discs, while he’s more the home body… doesn’t really want to venture beyond the walls of his apartment. Something’s got to give. So what will it be? The guy getting off the sofa? Or the girl curbing her appetite for a little social engagement? Best you watch and see.